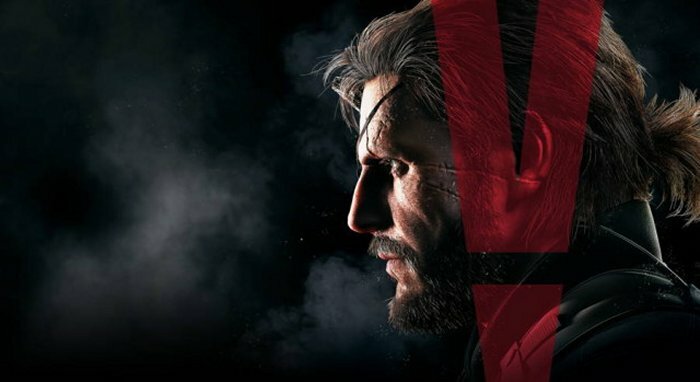 Earlier in the month there was a save bug for Metal Gear Solid V: The Phantom Pain. This bug could potentially corrupt your saved game files, so that you lose your progress that you worked so hard for. Well now a new save bug has appeared and fans are not going to be happy. Can’t we just have a game that is trouble free. As gamers have we not earned at least a few games that are bug free? This time instead of targeting both the PC and PS4, this bug seems to affect only the PS4. It looks like it targets PS4 owners who might have multiple Sony Entertainment Network accounts linked to it. If that sounds like you, then this is a bug you’ll want to look out for. Be careful how you save that game. If you have multiple SEN accounts, you might get this error message: “This save data cannot be used, as the relevant downloadable content was not found.” If this happens, you will not be able to launch the game and your progress will be lost. Konami has acknowledged the bug but they are not offering a fix yet. The company advises gamers to only use one SEN account per PS4. Meanwhile Konami is working on a solution. Sometimes it can be a pain to just enjoy that game you payed all that money for.